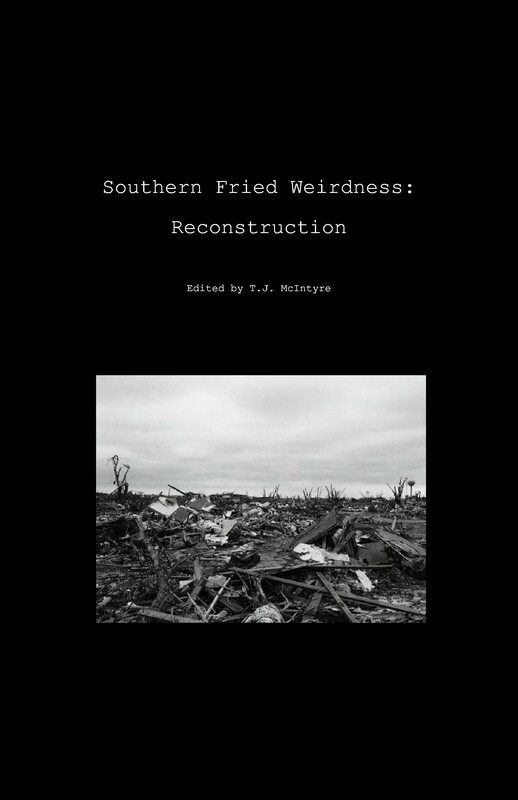 In the wake of the destructive tornadoes which ripped through Alabama on April 27th, 2011, Southern Fried Weirdness Press is proud to present the charity anthology, Southern Fried Weirdness: Reconstruction. This collection of poetry and short fiction features 46 pieces from 40 different contributing authors. It spans multiple genres and presents an eclectic mix of voices. All profits will be donated to The American Red Cross to aid disaster relief efforts. Now available for the low price of $2.99 through Amazon, Barnes and Noble, and Smashwords.